Spring Break is fast approaching, bringing with it the chance to let your hair down and enjoy some well deserved down time. 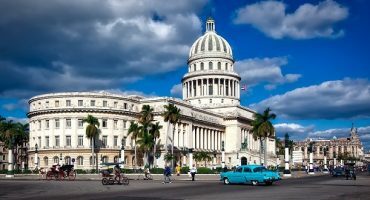 If you’re still stuck on destination inspiration, we’ve got you covered – check out these 7 awesome Spring Break hot spots! 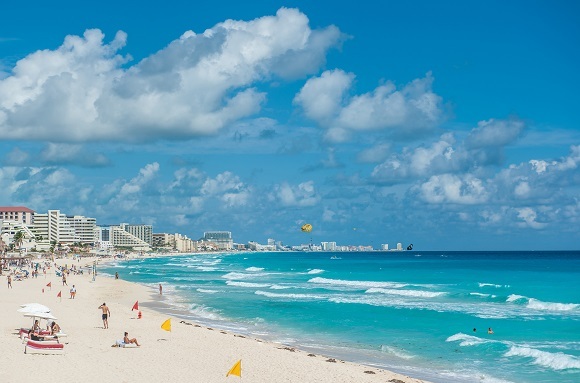 One of the most popular spring break destinations, a trip to Cancun offers the chance to party by night and enjoy wide stretches of white sandy beaches by day. 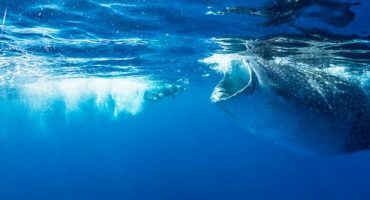 There are also plenty of outdoor activities such as jetskiing and paragliding, while nearby sights such as Chichén Itza keep culture vultures occupied. Need we say more?! Las Vegas is an iconic party spot in the U.S. and unsurprisingly popular with spring breakers every time the vacation rolls around. 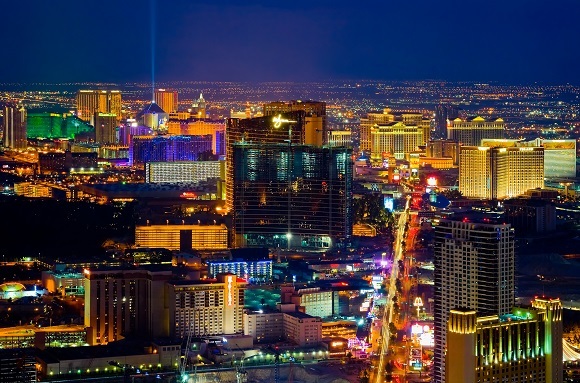 Head to an iconic Vegas pool party, hit the Strip and enjoy all SIn City has to offer. 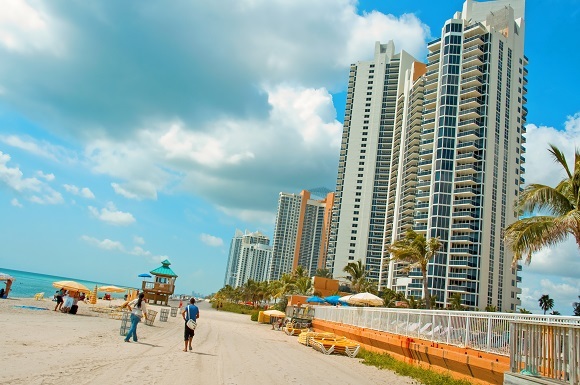 Thanks to its abundance of beach space, world famous clubs which keep the party going all night, and city amenities within easy reach, Miami is a great option for a Spring vacation. Ultra Music Festival is also taking place around the same time, while the warm weather and sunshine of March make this the ideal place to relax and forget about college…even if only for a few days! Looking for something a little more relaxing this spring break? Time to head to the Bahamas! Crystal clear waters, chilled out beaches and affordable accommodation are just a few of the perks you can expect. 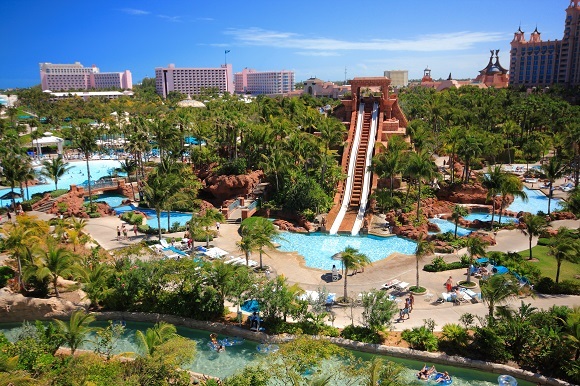 Head to Nassau for a lively party scene. 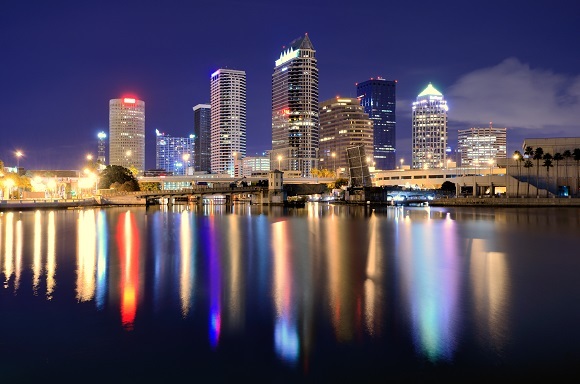 More affordable than Miami, but still with the quintessential Florida vibe, Tampa is a great option for those who blew their Spring break budget during term time. 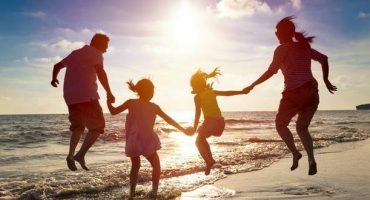 As well as being an awesome spring break getawat for students, the city is also an extremely family friendly destination. A popular spring break destination thanks to its combination of sunshine, beaches and awesome nightlife, this Mexican city offers all you could ever want for a wild trip away! 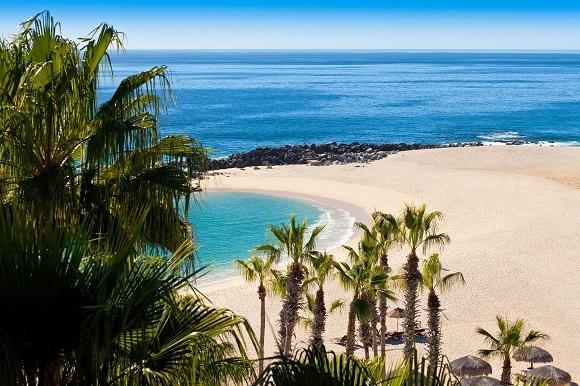 On the southern tip of Baja California, beaches such as the beautiful Playa Médano provide space to relax while clubs and bars ensure a lively party scene by night. 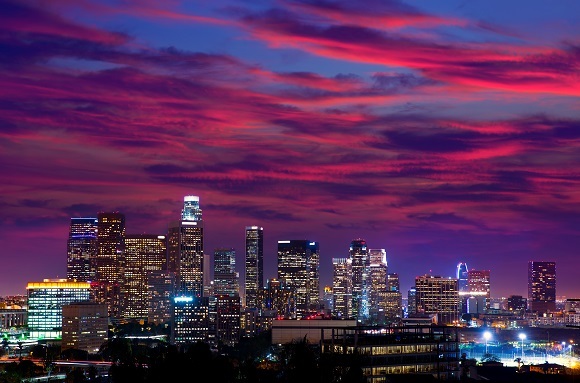 Thanks to its year round sunshine, LA is a popular destination in all seasons – and no less so during spring break! As well as plenty of restaurants and clubs, there’s also world class shopping, beautiful beaches and plenty of hidden gems to discover off the beaten path.